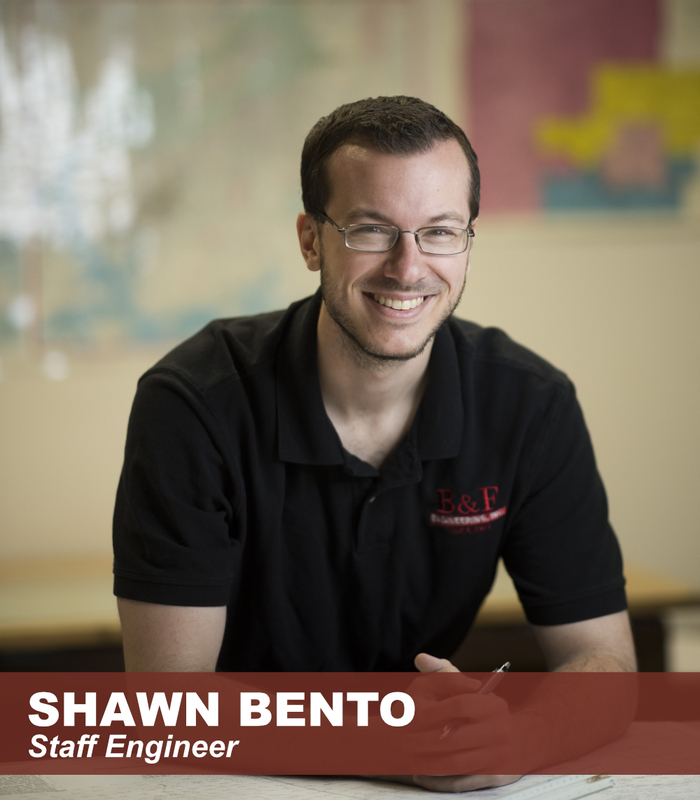 Shawn Bento started working as a Staff Engineer at B&F in October of 2017. Shawn graduated from the University of Arkansas at Little Rock with a Bachelor’s degree in Civil & Construction Engineering. He is a Licensed Engineer Intern. After graduation Shawn worked in heavy civil marine construction in south Louisiana and has now returned home to central Arkansas. Shawn is originally from North Little Rock and enjoys play sports and working out in his free time.